I don’t know about you, but I personally have two different skin care regimes for the calendar year: one for the brutal and dry winters and one for the intense humidity in late spring and summer here in the Northeast region of America. Since lady spring has finally decided to bless us with her presence, it meant that it was time to switch my skincare routine. I didn’t put much of an effort into taking care of my skin when I was younger but I’ve reached a pivotal point in my life where I’ve realize that there’s really no such thing as it being too early to take care of problems such as potential acne and its after effects, fine lines and wrinkles and something which is the core of it all, your skin type. KultScene interviewed Glow Recipe, which is an online store based in the US that distributes Korean brands that are shipped to them from South Korea, a few months ago, so when I was looking for products I decided to go back to them. These brands and products are made accessible and readily available to be shipped out to not only those who live in the States, but also those abroad, such as in Belgium, Iceland, New Zealand, Hong Kong, and many other countries. Just to give you a brief history, I’m oily 95 percent of the year, especially in my T-zone and cheeks. That other 5 percent is when I’m in the middle of a blizzard and it’s minus 25 degrees out. Luckily, as oily as I am, I’m not acne prone; I’ll get random breakouts every now and then, but they usually disappear within a few days, and if they’re really stubborn, than a week max. However, as I’ve gotten older, I’ve begun to notice I’ve developed larger pores, especially on my nose and cheeks. 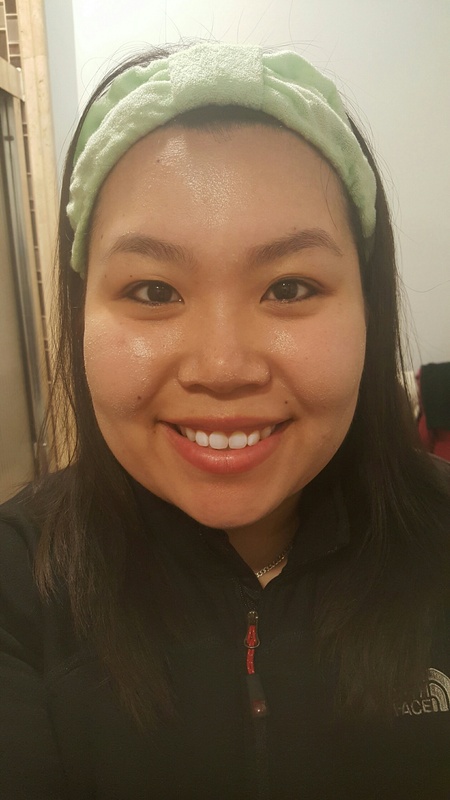 I’ve tried a number of different exfoliators, masks, cleansers, and toners, but due to the chemicals that are in the particular mainstream products that I was using, my skin would act up due and get red due to the irritation. Because my skin has been showing signs of sensitivity in the recent months, I decided to search the market for new products. Some important factors for me going into this search was that these products have to be lightweight, odorless and paraben free, paraben is a compound formed from acid and alcohol of p-hydroxybenzoic acid which helps extend the products shelf life; skincare products that contain paraben can be unhealthy for your skin. There are a ton of skincare products on the market that claim to be lightweight and free of harsh chemicals, a lot of them are American and European based companies. But this time around, I decided to go in a new direction and follow what’s been the rave lately and opted to try out Korean skincare products. The use of natural beauty ingredients in Korea dates back to ancient palace literature and many brands reflect this holistic approach to beauty. Rice water, kelp, honey, red bean…the list is infinite. After much debate and trying to narrow it down from the large selection of serums, creams, masks, and cleansers, I was able to choose two products in which I felt fit my needs the best. The two items that caught my eye are the Dr. Oracle The Snow Queen Enzyme Powder Wash, retails for $25, which was recommended to me, and the Goodal Wash Up Deep Clean Pore Glacial Clay, also $25. 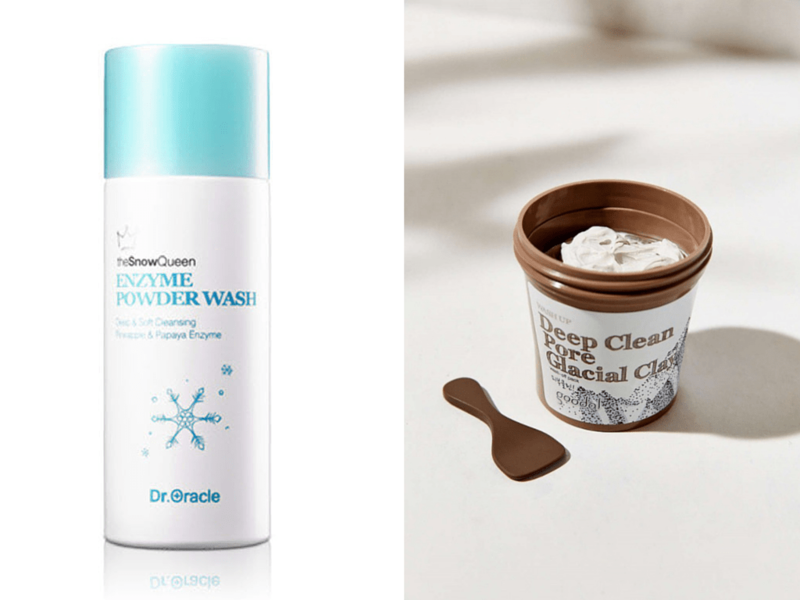 Powder face washes are up-and-coming with a few brands out there with a similar concept like the Enzyme Powder Wash, one being AMOREPACIFIC, retails for $60, which is also a Korean brand. I’m used to using powder to set my foundation and concealer, not on it’s own, so I was a bit hesitant with the thought of it being used as a cleanser. Although I had read and seen the 15 second clip about it on the website, I was thrown in for a surprise when I added the water to the powder and saw it dissolve from a grainy substance into a foaming cleanser. When mixed in your palm, the powder turns into a rich foamy texture but once applied to your face, the foams deflates and you’re left with a light coating of smaller bubbles. From afar, one would think your face was sparkling, but it’s just the residue from the cleanser. For experimental purposes, I left the cleanser on for a minute, just to see if it would dry out on it’s own or stay semi-wet on my face. Surprisingly, even after a minute, the bubbles from the foaming earlier, was still on my face, and although it wasn’t 100 percent dry all the way, there was some tightening in my cheeks and forehead. I’m usually very sensitive to products that are scented, whether it be naturally or chemically done, especially when that product is going directly on my face. However, the smell was almost nonexistent, even though the powder is of pineapple and papaya enzyme. Granted, this was only my first time using it, but I did notice a subtle difference soon after washing the cleanser off and drying my face. 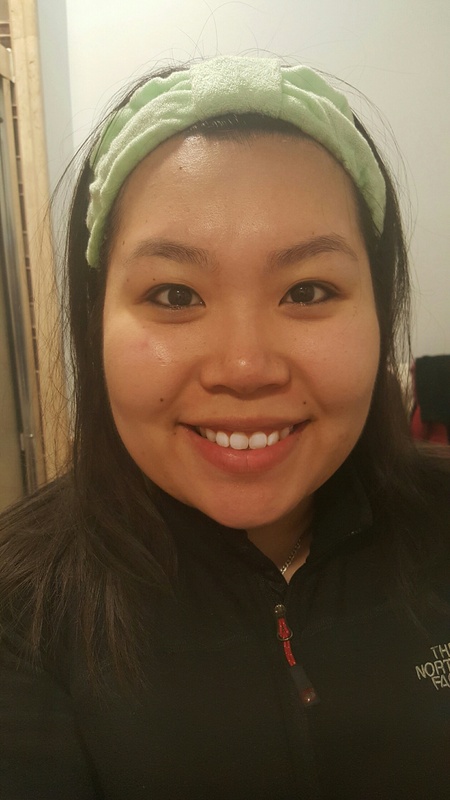 The redness that surrounded my nose and cheeks had lightened up and wasn’t as prominent. Not only can you mix this powder into a thicker consistency, but if added with a smaller ratio of water than powder, it will also work as an exfoliator; it’s like getting a two in one deal! 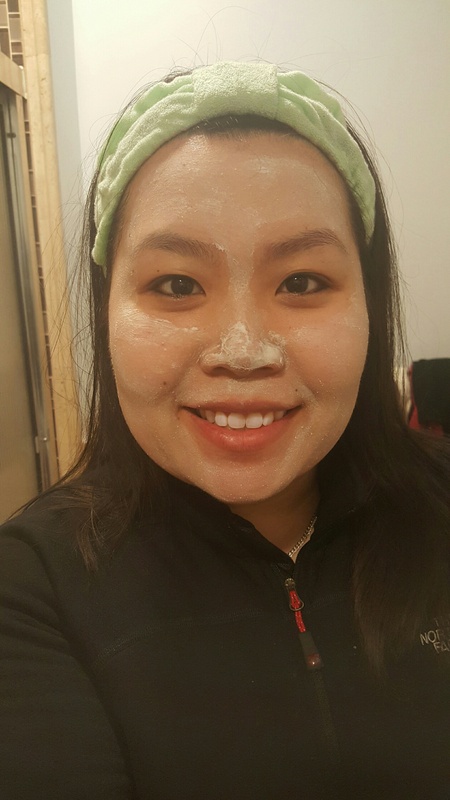 In the past, I’ve tried a number of clay masks, but this was the first time I’ve seen a mask as light, in color, as the Deep Clean Pore Glacial Clay wash-off pack. Clays can be hit or miss for some people. The one’s that seem to work are occasionally drenched in chemicals, which you can smell once you open the jar or tube that it’s in, while the ones that have minimal smell, don’t have much of an after effect. Due to my past negative experiences and reading up on other people’s stories, I was nervous yet excited to try something new. The clay had a smooth and velvety texture. What drew me in and sealed the deal with the glacial clay mask was the fact that it has green tea extract. Although I knew there was a chance it might’ve been fragranced, I also knew green tea is suppose to be good for you, whether it’s being used externally or being consumed internally. The mask comes with mini spatula meant for you to scoop the product out, but because it’s a clay mask and bound to get messy anyway, I scooped the product out with my fingers since I’ll be using them to spread out the product on my face later anyway. 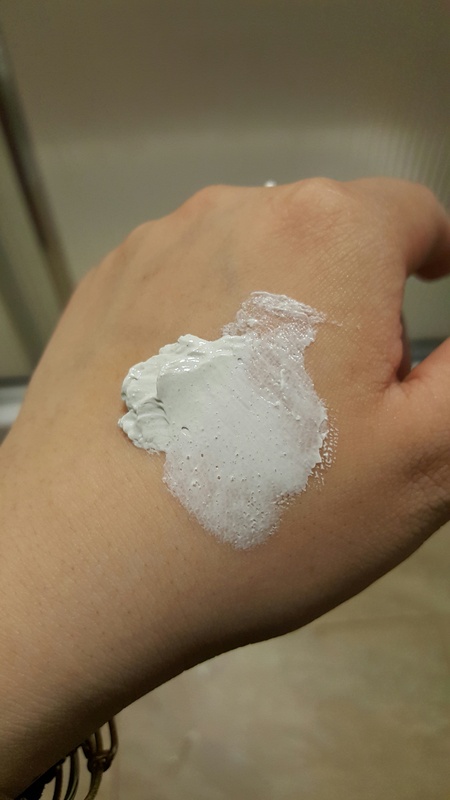 The texture is very velvety and smooth, like a clay mask should be. There’s very little fragrance, if any at all, which makes me wonder if all the other products on Glow Recipe’s website are fragrance free or if I’ve just been lucky and purchased an odorless batch. I allowed the mask 10 minutes to dry. I purchased the clay mask in hopes of minimizing and purifying my pores, and because my more problematic areas are on my nose and cheeks, I focused more of the product on those areas, whilst I spread a thinner layer on the rest of my face. It could’ve been that I added an extra layer to my nose because that part of my face took the longest to dry. The instructions said to leave the mask on for anywhere between 5-10 minutes, or until dry, but I’ve read somewhere that it’s not good to leave a mask on for more than the allotted time, since that may cause premature wrinkles, and as if I don’t have enough problems going on as it is on my face, I definitely don’t need lady lines visiting me anytime soon. Like the cleanser, as the clay dried, my cheeks and forehead tightened. The clay itself felt very light and gentle on the skin. In the past, if a clay mask was infused with a number of ingredients, my face would get a tingling sensation and I’d also get a slight burning sensation. But because the glacial clay isn’t loaded with as many chemicals and ingredients, my face felt fine. Once I washed it off, I noticed the pores on my cheeks and forehead had visibly gotten smaller, my skin was brighter and my complexion was more even than before when I had used just the cleanser. My face had a nice elastic bounce to it and felt very refreshed. How my skin looks after using the cleanser and clay mask. Glow Recipe offers free shipping on purchases over $50, which can be easily spent, especially when the website has such a wide selection of great products. I placed my order on a Sunday night and received the package that very Tuesday. Because they’re shipping from the US, you can rest assure that you’ll be receiving your order relatively quick. If you’re an avid online shopper, you know that great feeling of getting a package fast, right? Not only was I impressed with the speedy delivery, but along with the items that I purchased, Glow Recipe also threw in a few samples! Everyone loves samples! What’s great about them being a US company is if you were to have any questions or concerns, you could just reach out to them through email and expect an email back in English. Communication is key, especially if you need assistance and input with something that’s eventually going on your face! 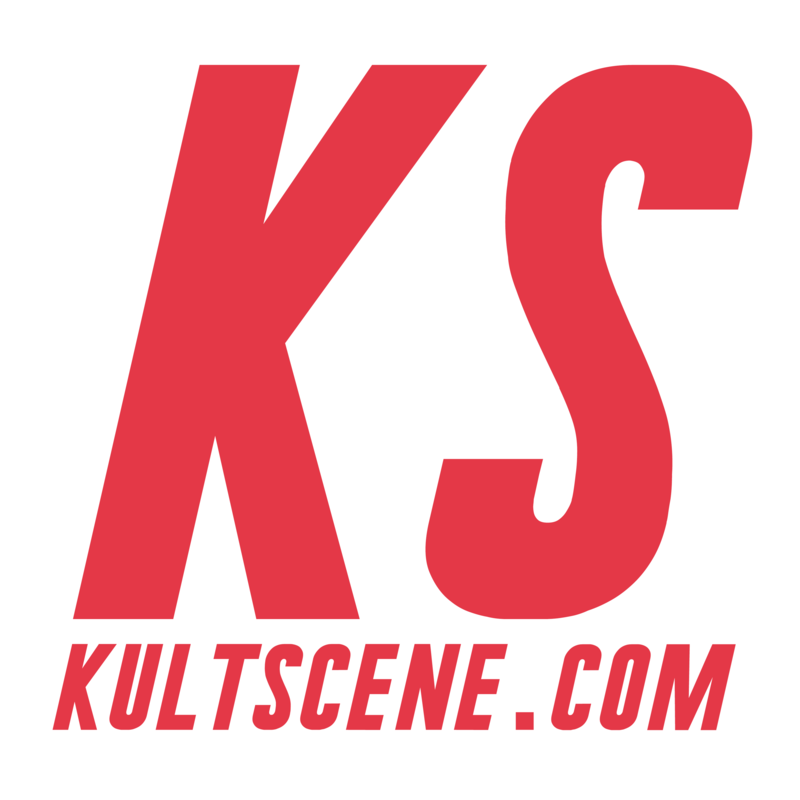 I was hoping to get more use out of these two products before I gave you my two cents, but I wanted to share these great finds with our readers at KultScene ASAP! I’ll be doing updates in the following weeks, so make sure to stay tuned! Interested in the products that I mentioned? Share your thoughts in the comment section below and be sure to subscribe to the site and follow us on Facebook, Twitter, Instagram, and Tumblr to keep up with all of our posts.